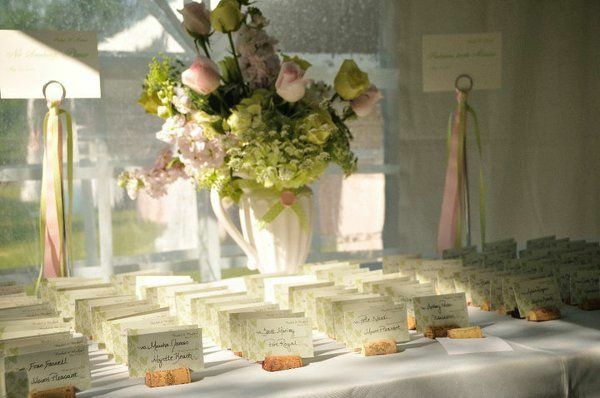 Elle's Special Events offer a wide range of service to suit your every need. 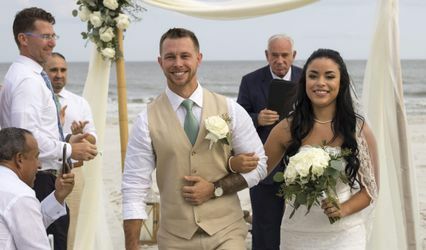 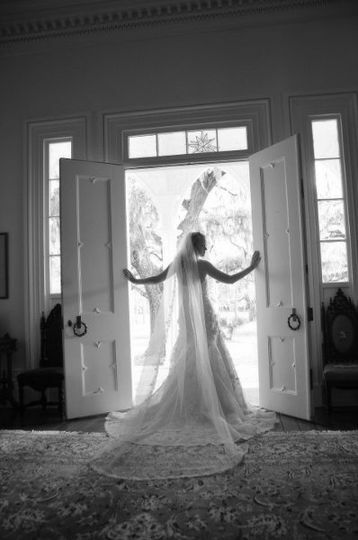 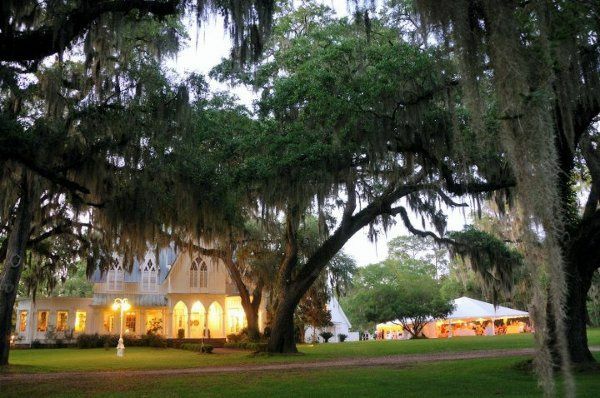 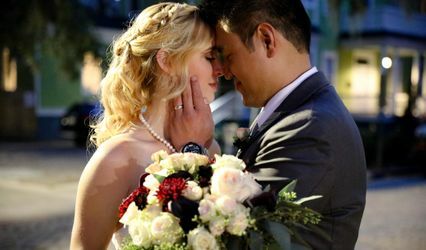 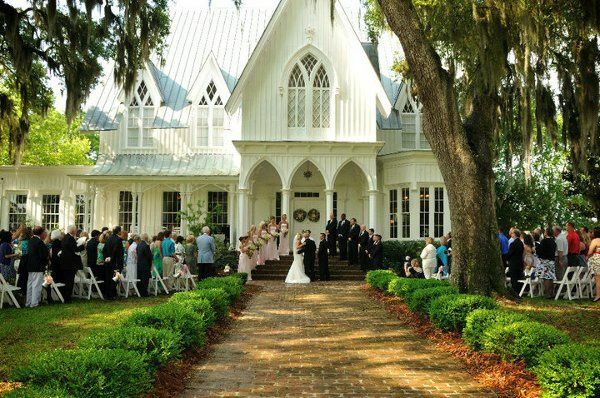 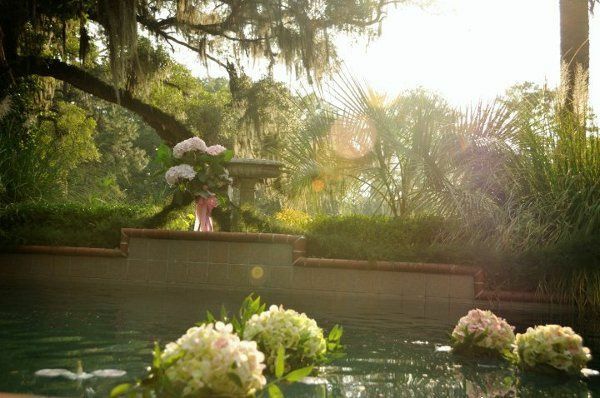 Residents of Hilton Head Island for over 30 years, we have a vast knowlege of what it takes to make your dream wedding come true. 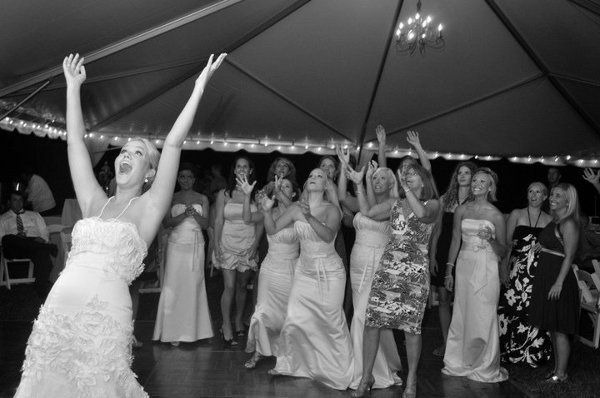 Elle's is delighted to provide any type of wedding planning you could imagine! 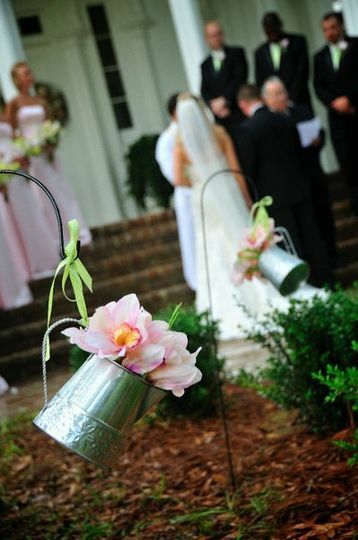 From day of directing to full service planning, we love using our eye for detail to make your day one to remember! 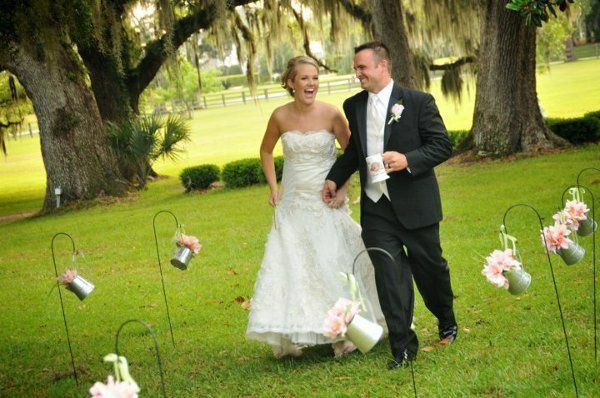 We offer packages and services for weddings of all budgets and sizes. 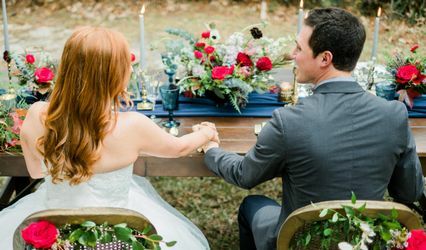 Elle's Special Events wishes to thank all Military couples and extends a 10% off discount on all planning services.